Honda rider Joan Barreda won the opening stage of the Merzouga Rally in Morocco, despite still suffering pain from a wrist injury. The day, divided into two loops of 110.7km and 96.01km respectively, began at 8am from the base of operations at the Timbuktu hotel. 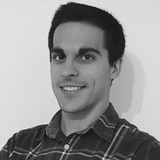 Barreda was helped by seeing the lines of the first 15 bikes that ran ahead of him on the 206km opening stage, but admitted he was still feeling the after-effects of surgery in February. 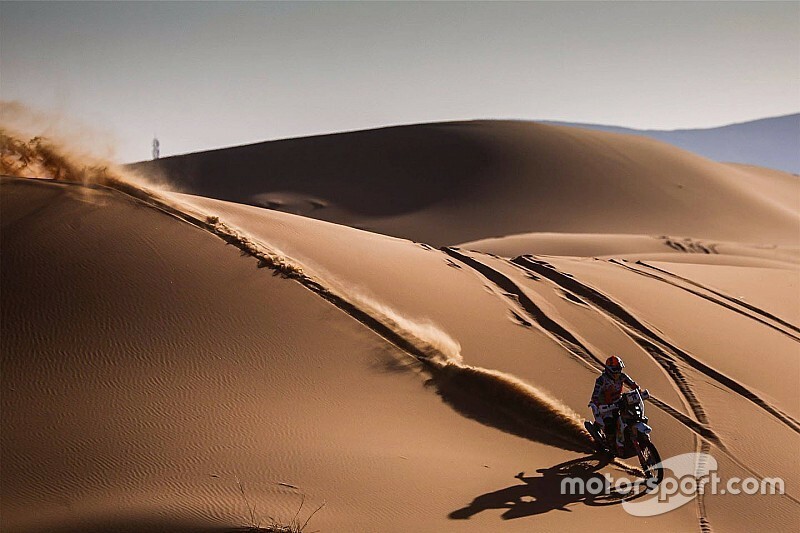 “It has not gone bad, and I have been good at navigating, which was quite complicated, but the wrist has begun to recharge and I had inflammation in the last kilometers and we will see how I recover," said Barreda, who was forced to abandon the Dakar Rally on Stage 11. Behind him, 8m03s down at the finish, was Franco Caimi (Yamaha), ahead of the current FIM cross country world champion, Pablo Quintanilla (Husqvarna). One rider who suffered problems was KTM star Laia Sanz, who damaged her right elbow while practicing last Friday in Erfoud. “I have not felt well and I did not have much confidence,” she said after finishing 18th, more than 52 minutes off the lead. “In a stage like today, if you go with fear, you lose a lot of time. 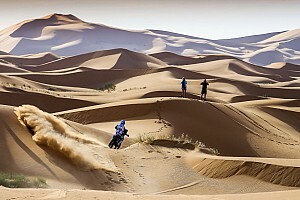 In the quads class, Tomas Kubiena won the stage by 33m14s, ahead of Axiel Dutrie and Ali Anaam.